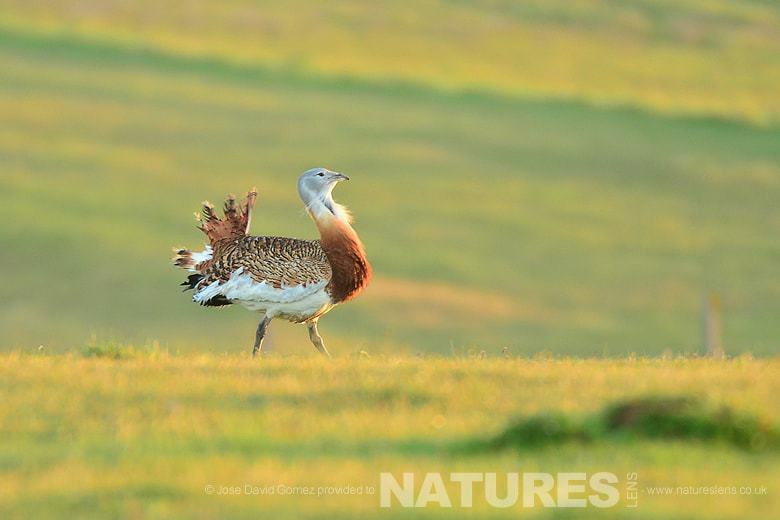 During Mid-April 2015, NaturesLens have been offered exclusive use of some hides in Spain. Located not far from Madrid, the hides provide some great photography of some of the birds of Spain, in short, some stunning species at some awesome locations! This is a trip that offers unique wildlife photography of some of Spain’s best bird species from some of the best hides we know of. If you’d like to see more sample photos of some of these species, these are available on the booking page – all were taken at the hides that we will be using. If you want to see any further photos, please contact us by email. Flights to Madrid are not included in the trip price, but are currently available for an approximate cost of £100. 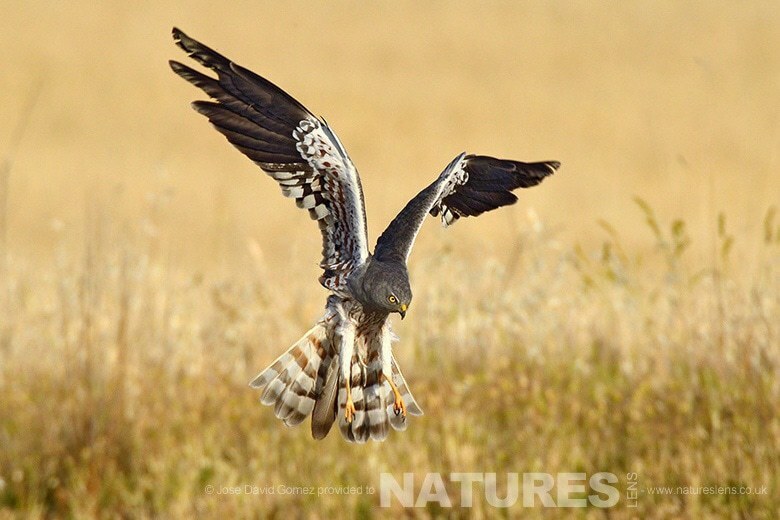 This entry was posted in announcements, worldwide tours and tagged bee eater, black vulture, black-shouldered kite, calera, curlew, great bustard, hoopoe, kestrel, kite, lesser kestrel, little bustard, madrid, magpie, marsh harrier, montagu's harrier, roller, shrike, spain. Whatever your query regarding our photography holiday, Birds of Spain, a week of amazing photography, please fill out your details below & we will get back to you.